Leftist love to claim that health care is a right and not a privilege. Get ready for what’s coming next. CNS News reports Rep. Ilhan Omar (D.-Minn.) said in a Tweet she sent out Sunday that the government should guarantee everyone a “right” to affordable housing. 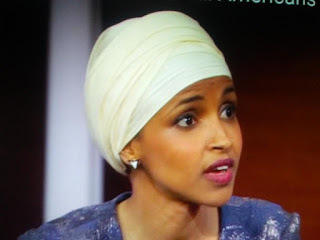 “In the richest country in the world there’s no reason we can’t guarantee the right to affordable quality housing to everyone in the U.S.,” Omar said. “And in 116th Congress, this should be a top priority,” she continued.